Heating accounts for 60% of the average household energy bill. As such, old thermostat technology can be an issue. 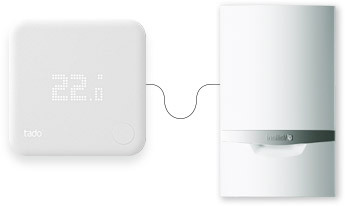 tado° offer new smart technology to replace this which can help you reduce your annual heating costs by up to 31%. 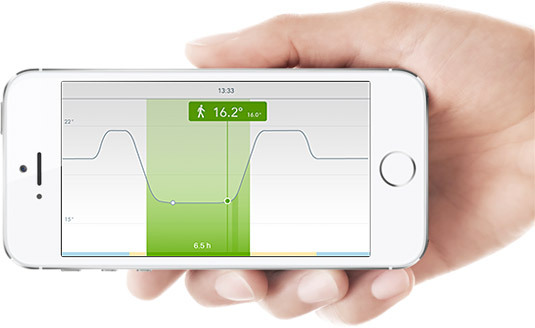 The tado° Smart Thermostat connects to your smartphone and uses its location to automatically reduce the temperature when you leave home. tado° will also raise the temperature before you arrive home, so you always walk into a warm home without needing to leave the heating on all day, saving valuable energy and heating costs. 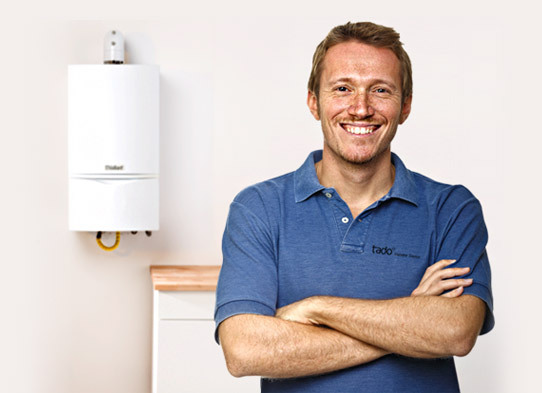 Compatible with 95% of all heating systems, tado° works with gas and oil boilers, heat pumps and electrical systems amongst others. Radiators and underfloor heating are also supported. The Smart Thermostat displays the current temperature, as well as allowing you to set or alter the target temperature. As such, it acts as the main control for the heating in your home. View reports on your heating, including when the heating was switched on and what triggered it - it's all at your fingertips using the app. You can also review how much you spent on heating to help you review your activity. Useful reports and heating activity at a glance. Control from anywhere using smart devices. 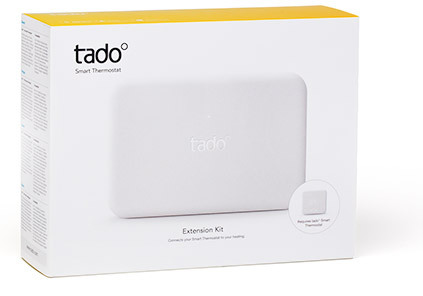 You can install tado° wirelessly or for boilers without a room thermostat using the Extension Kit. 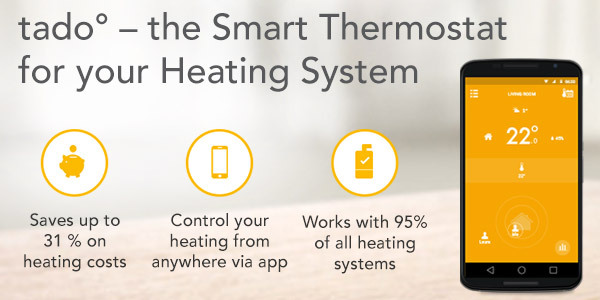 Simply connect it directly to your heating system to take control. 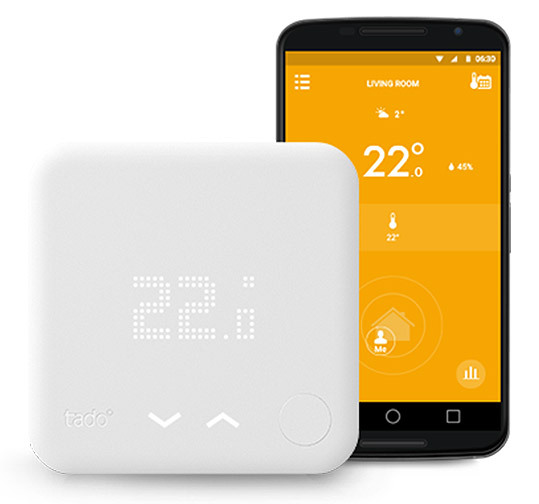 The tado° Smart Thermostat works with almost all systems and major manufacturers, including combi, system and heat-only boilers, conventional and condensing boilers, hydronic and electric underfloor systems and heat pumps. The tado° Smart Thermostat is easy to install in your home. For those who want help and support, our Knowhow experts offer an installation service.